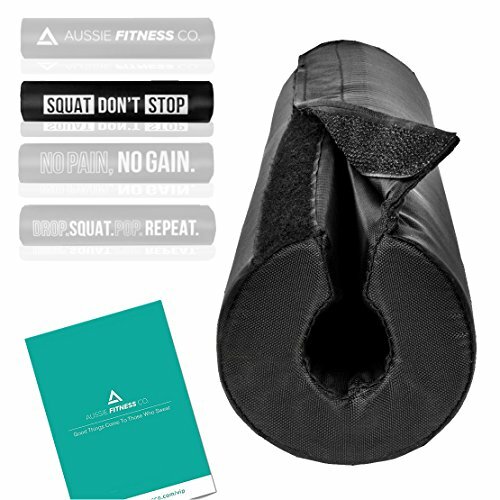 Aussie Fitness Co has 6 products available for sale in the category of Sports & Outdoors. 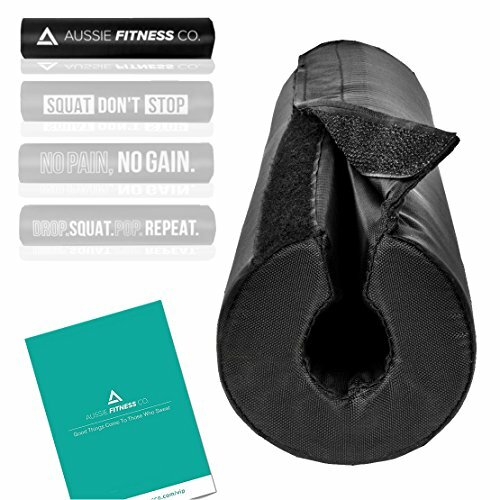 Aussie Fitness Co is rated 10 out of 10 based on 389 reviews. 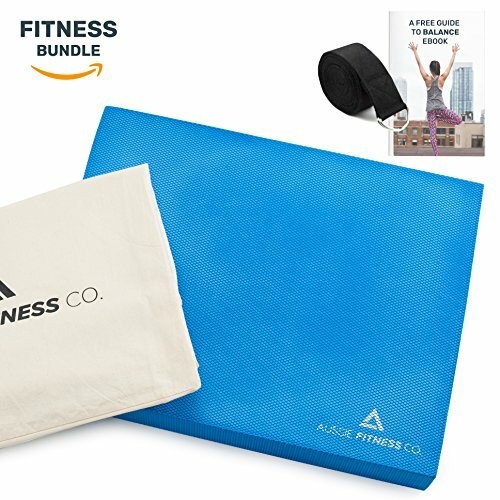 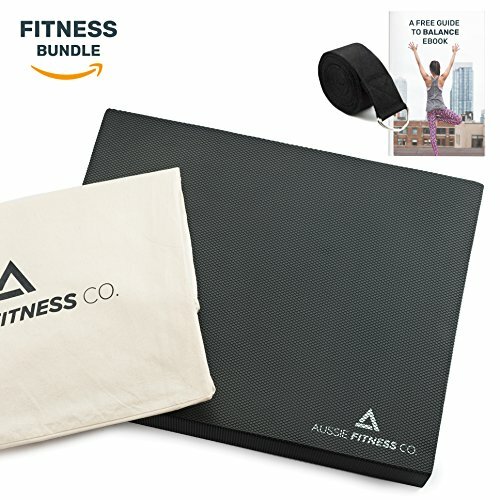 Review - Therapist Recommended Balance Pad &amp; Stretching Kit. 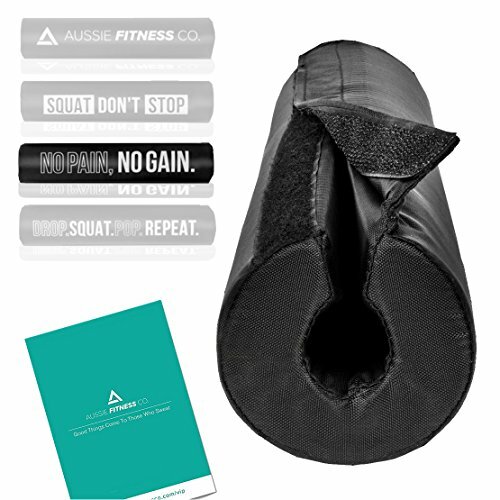 Thick Eco-Friendly Foam, Best For Yoga, Workout Training and Physical Therapy Exercises.